Still one of the best goalkeepers in the world, Juventus shot-stopper Gianluigi Buffon has done better than Iker Casillas in terms of longevity at the top level. A superb young right-back, Daniel Carvajal of Real Madrid is comfortably in ahead of Stephan Lichtsteiner for this position in the team. 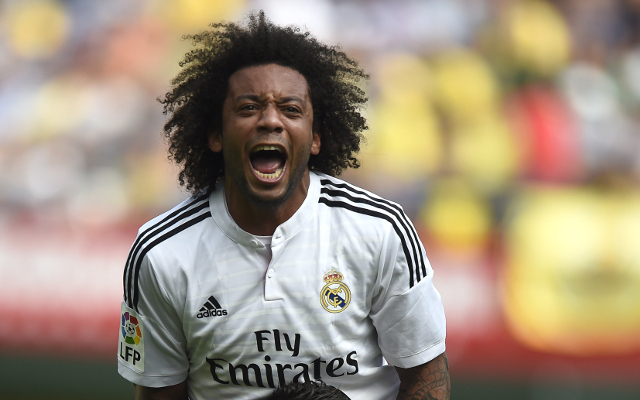 A world class left-back who has won it all with Real Madrid, Marcelo certainly deserves his place in this combined XI.